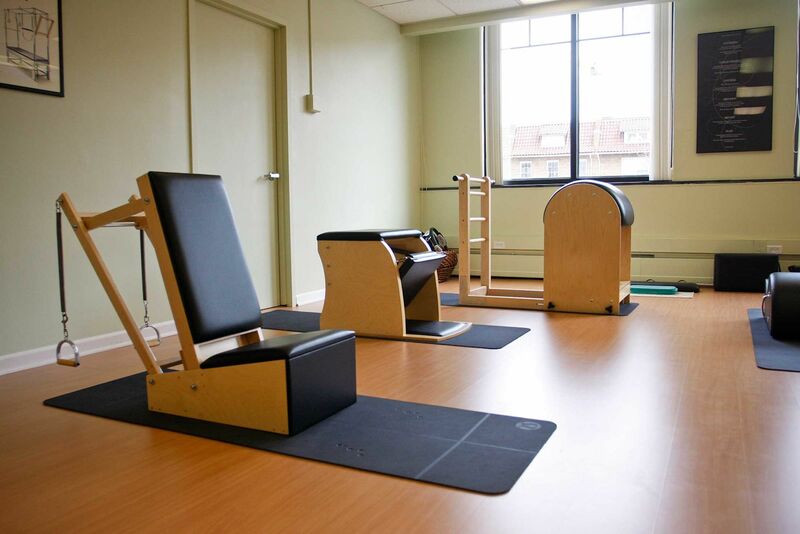 Capital Pilates Studio was founded on November 20, 2009 in Washington, D.C. We are currently located at 4900 Massachusetts Avenue, NW, Suite 310 Washington, DC 20016. Capital Pilates’ mission and commitment is to maintain the original work of Joseph Pilates. The studio was founded, and is operated, by Fidel Garcia. Fidel Garcia trained at the National Ballet School in Cuba (Camaguey City) and continued on as a professional dancer and as a ballet teacher. 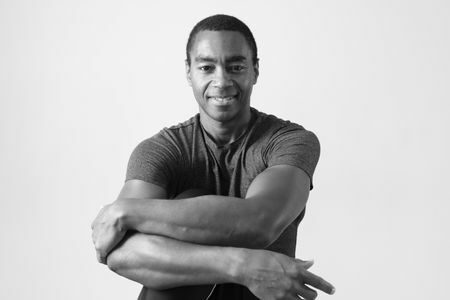 He has performed as a principal and soloist with several companies throughout the world including Dance Theatre of Harlem, The Washington Ballet, Ballet NY, and Ballet de Camaguey (Cuba) in Peru and Mexico. He also guest teaches in Mexico (several cities) and New York City. 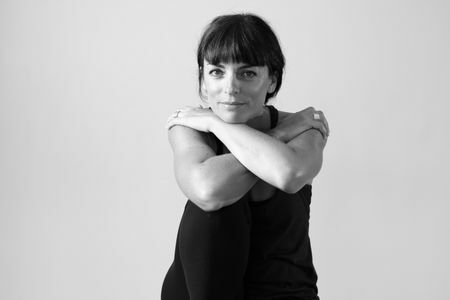 Garcia was certified in Romana’s Pilates in 2007 at True Pilates New York under the direction and supervision of Romana Kryzanowska, Sari Mejia-Santo, and Daria Pace. 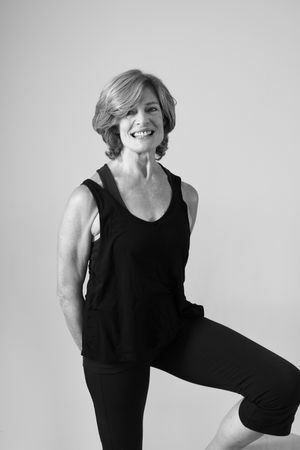 He is a Level 4 Instructor and owner of Capital Pilates Studio in Washington, D.C. He also is Certified in MAT (Muscle Activation Technique) as of September 2018. Garcia currently teaches an adult begining ballet class at the NW location for Washington Ballet. A Pilates session appointment may be cancelled at no charge with notice given at least 24 hours in advance. Clients who miss or cancel an appointment with less than 24 hours’ notice will be charged the full amount of the session. Class packages have an expiration date of one year after purchase. Packages, cards, and classes are non-refundable, except in cases of emergency. Unused portions of class packages that are refunded are subject to a 10 percent fee, which will be retained by Capital Pilates Studio LLC.